Don’t You Think It’s About Time You Took Care of Yourself? We’ll explore together our own experiences of stress and find what triggers them. We’ll share in conversation, where we’ll gain a sense that somebody understands and shares a similar journey. We’ll discuss the many ways available to deal with stress, knowing that there’s no such thing as a quick fix. We’ll have an opportunity to explore how each of us might address this and create a plan for improving self-care that is personal, specific and measurable. Self-care is truly a spiritual practice… just as important as prayer, meditation and scripture reading. God calls us to health and wholeness. It’s not only good for us… it is good for others. 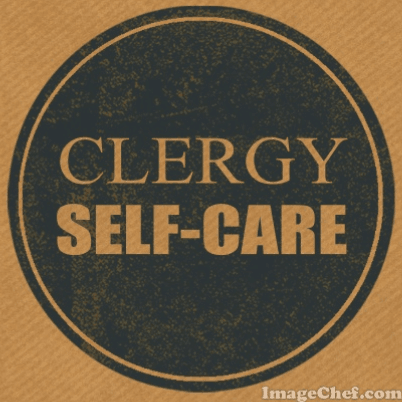 Our work in self-care enriches our lives in ministry and helps us draw closer to God and one another. We’ll offer practical solutions, ideas for self-care that really work! And, brief massage sessions will be available to all who attend. Please let us know that you will be with us. We look forward to this time together!